660nm and 671nm red lasers are growing in importance in applications such as DNA sequencing, fluorescence and Raman imaging and with the development of higher powers, super-resolution microscopy uses the red laser as a de-excitation. Each of these applications has a different demand on the laser whether it is maximum power, power stability, beam quality or single mode operation. Accordingly, Laser Quantum manufactures a wide range of 660 and 671nm red lasers covering a variety of different sizes, powers and technologies, all tested for robustness and provided with long lifetime warranties. Our range of products and services address the needs of the research laboratories wanting individual specifications and the repeatability and service required by OEM integrator companies. 473nm blue lasers are often used in bio-medical imaging, neuroscience, optogenetics, Raman or fluorescence microscopy, and as such are heavily used in research labs that demand the highest of flexibility and beam quality. Our range of products and services address the needs of the research laboratories wanting individual specifications, flexibility and beam quality, and the repeatability, lifetimes and service required by OEM integrator companies. 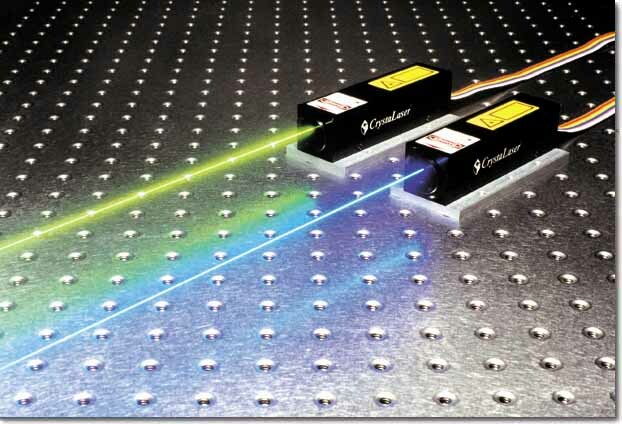 561nm yellow lasers are often used in bio-medical imaging and cytometry. 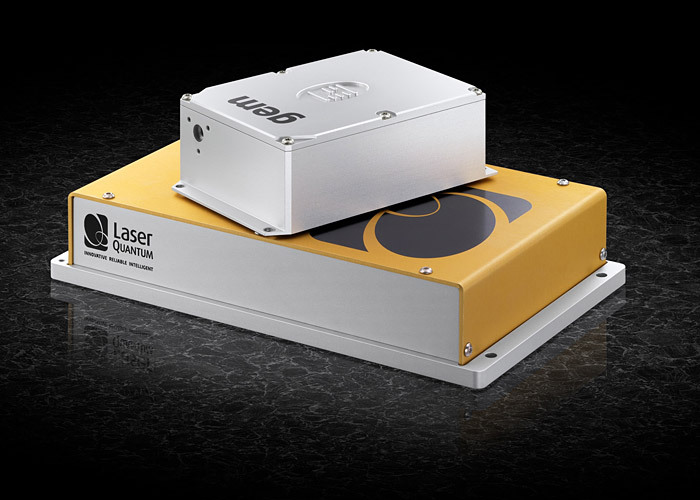 These applications require lasers that are both reliable and robust but with flexible control and high quality beam characteristics.